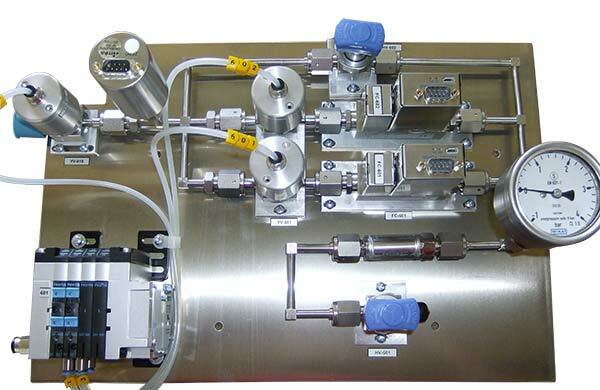 SIGA designs and builds customized systems to measure and control gas flows, to vaporize and control liquid precursors amended by precursor supply systems. 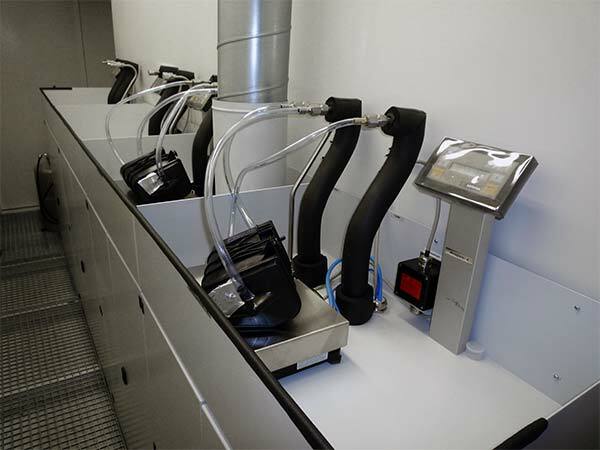 With our gas system you can control one or several gases or precursors and you can supply these gases and vapours to one or several points of use. 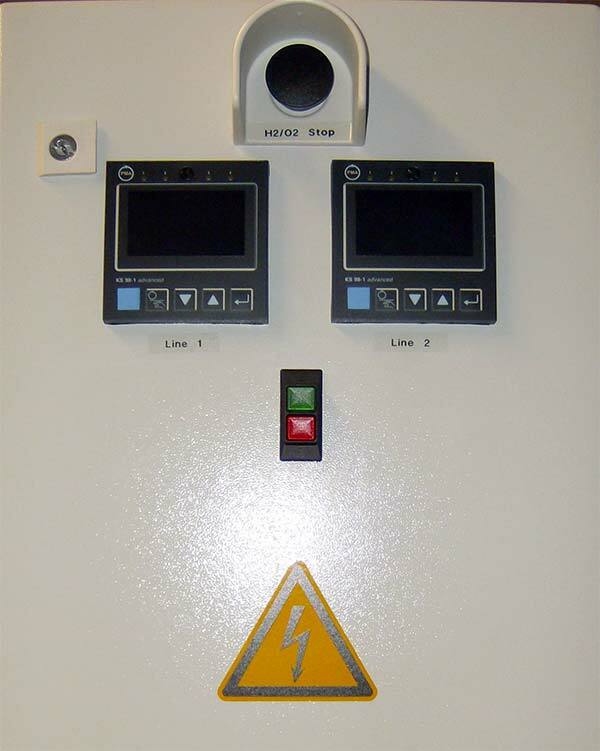 The systems are completed by control systems based on PC or PLC. 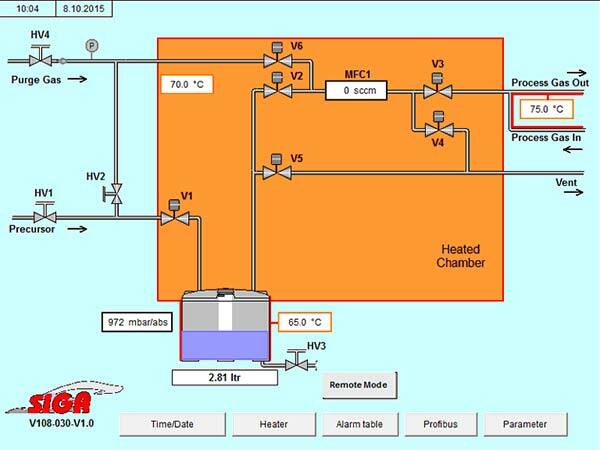 The systems will be designed according to your specification and on the base of our experience. 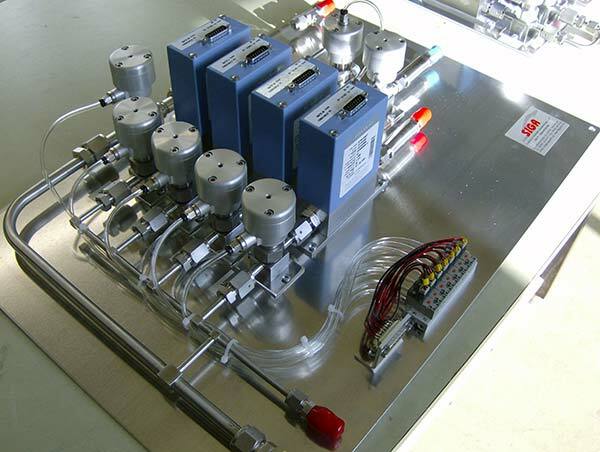 Components used are mass flow controllers MFCs, valves, filters, pressure transducers, temperature sensors, etc. 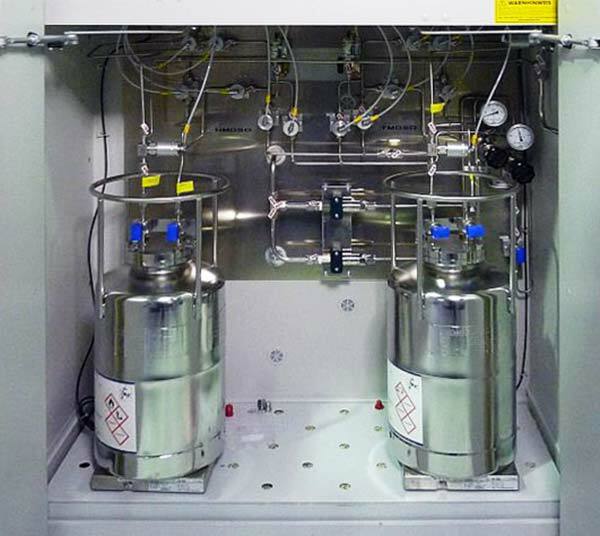 Our systems are used wherever gases and liquid precursors are used in industrial processes, e.g. 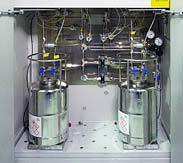 chemical vapour deposition CVD. 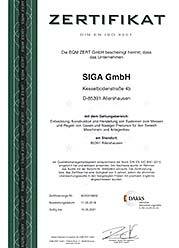 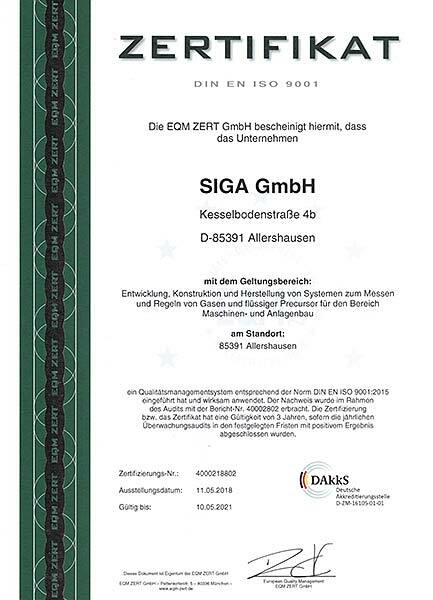 © SIGA GmbH - All rights reserved.